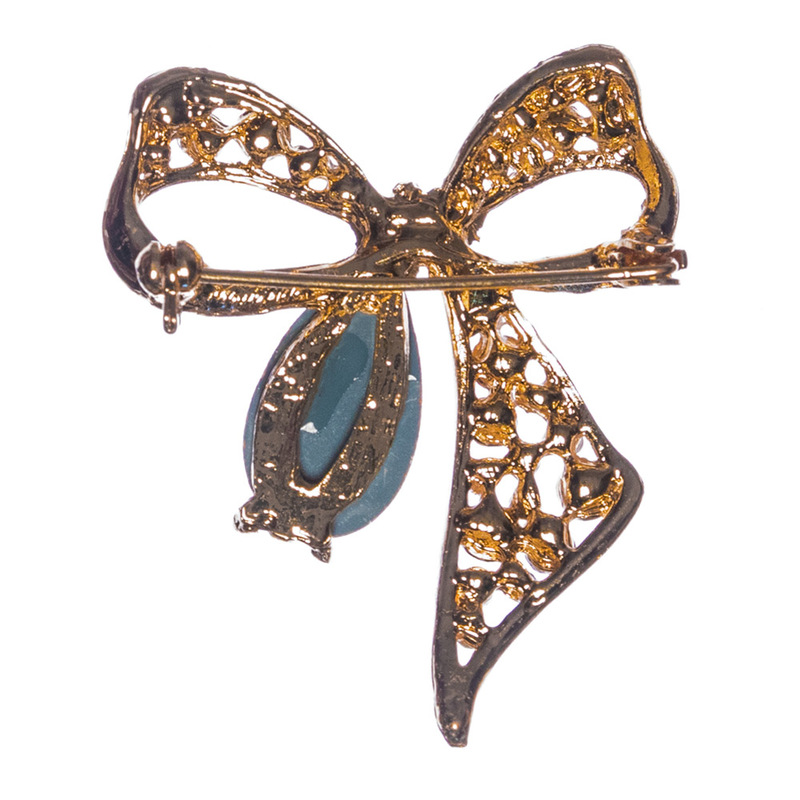 Wedding brooches are great to show your inner elegance; and can be seen in contemporary, chic, casual or dressy looks. 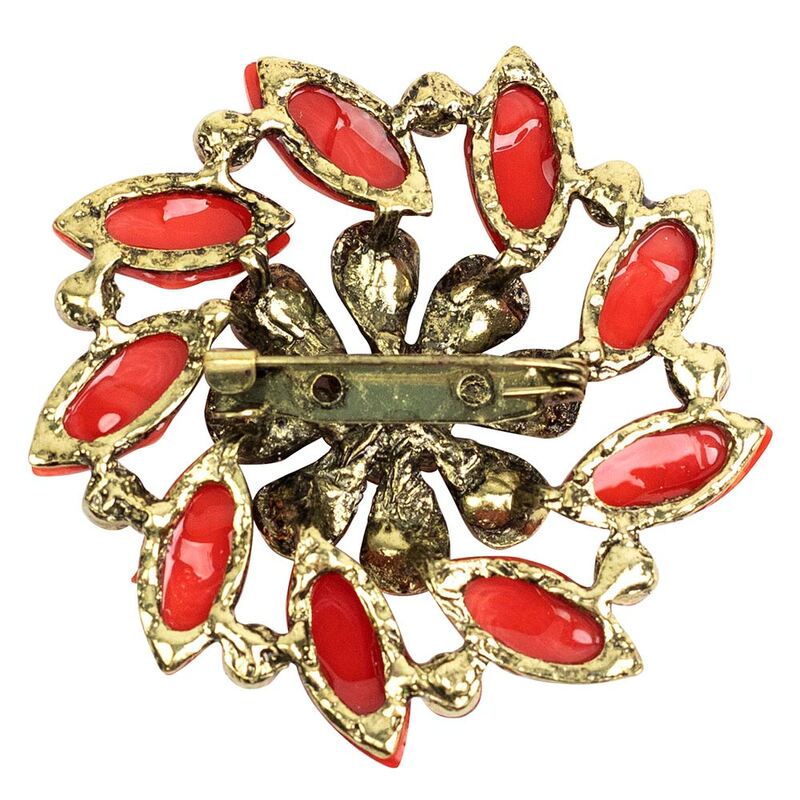 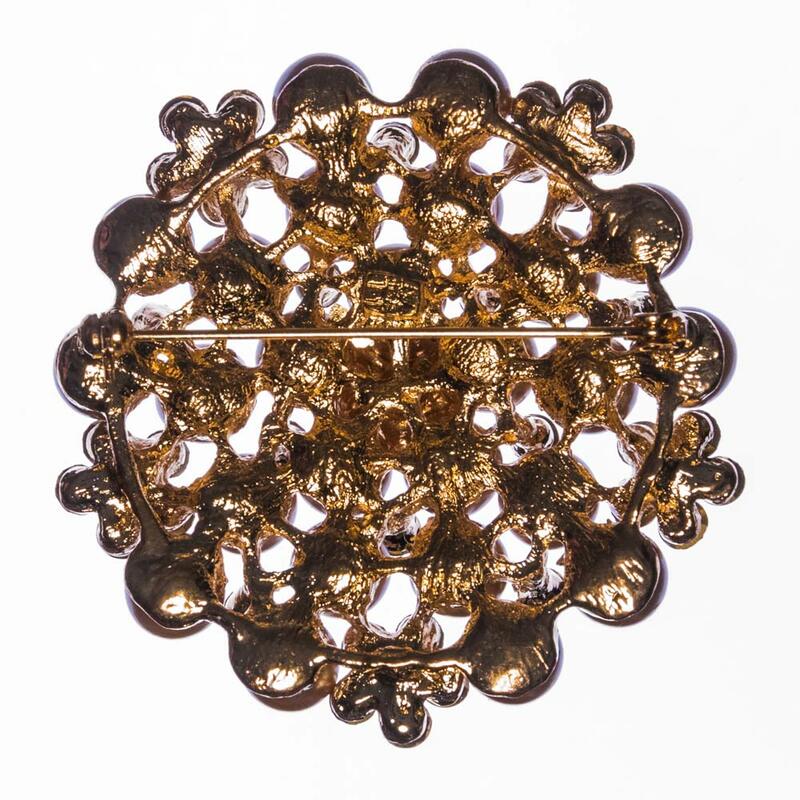 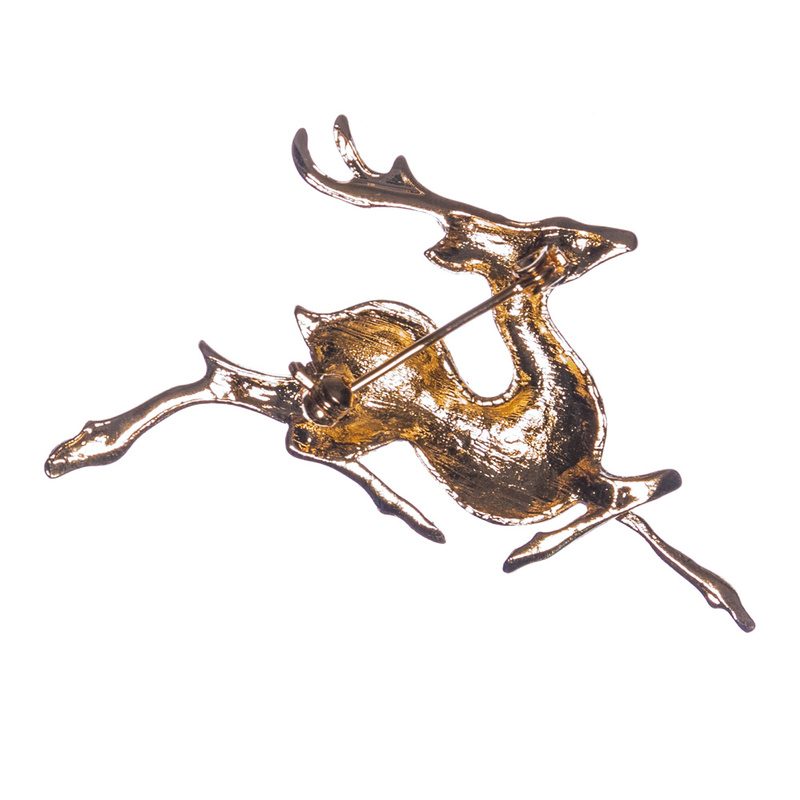 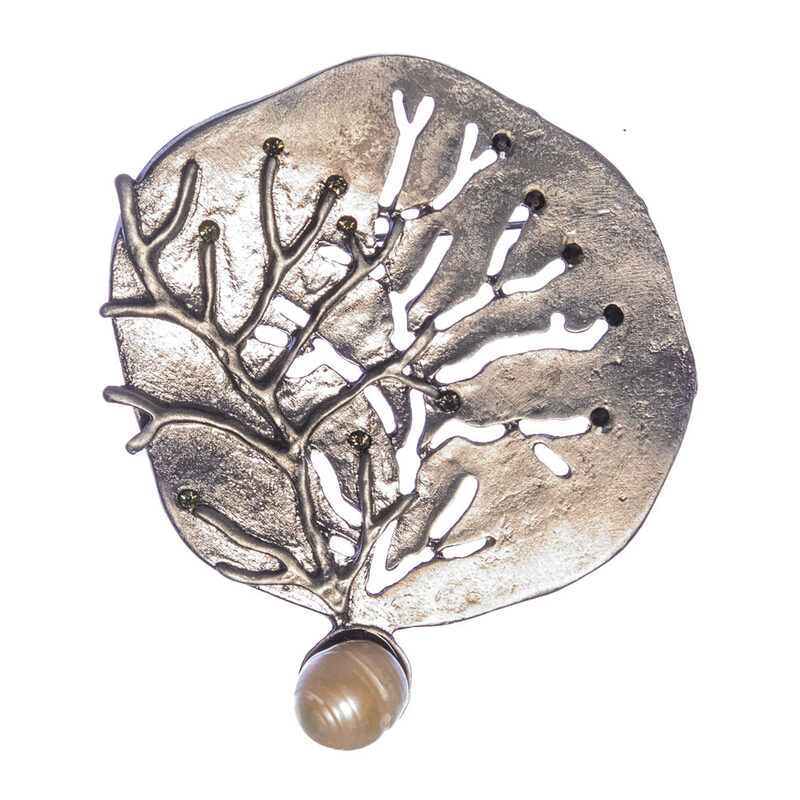 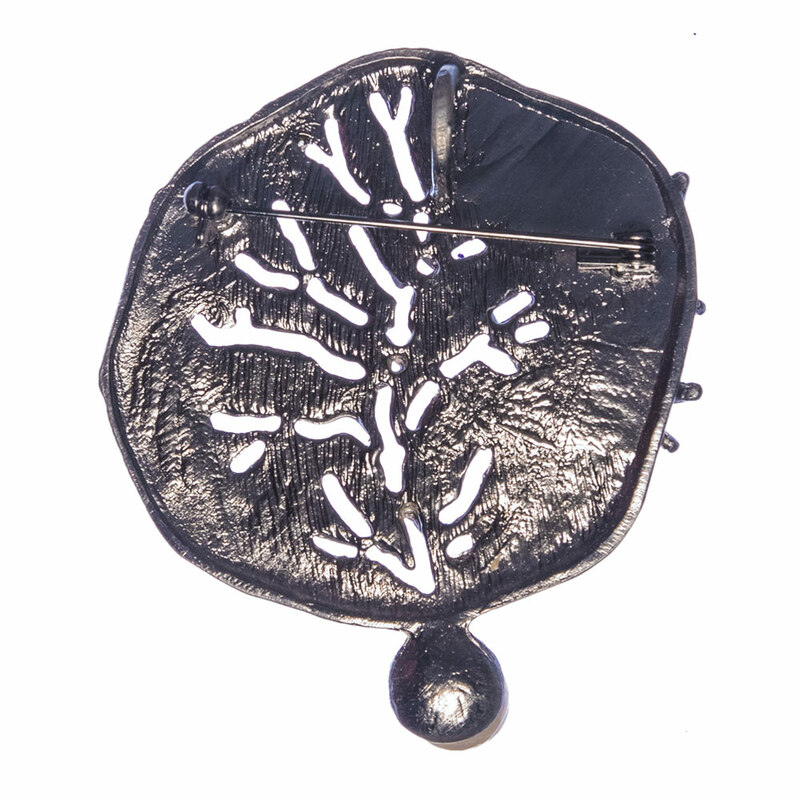 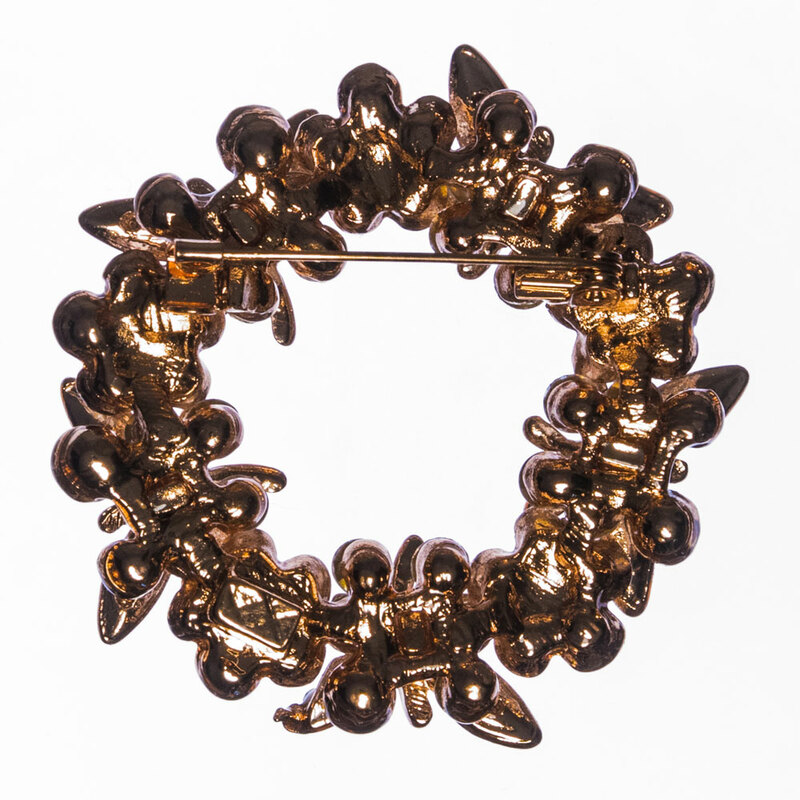 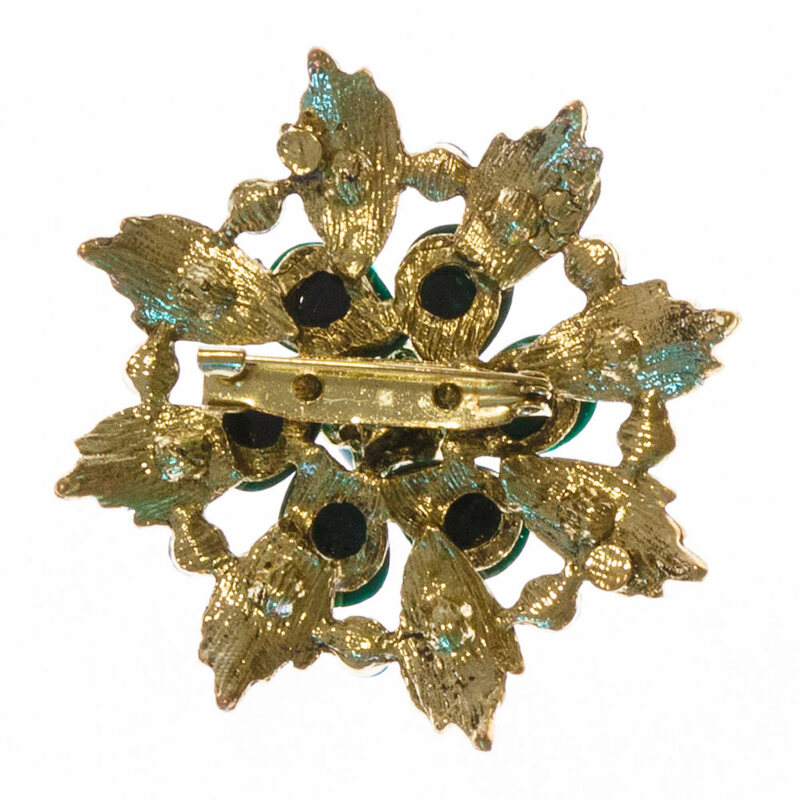 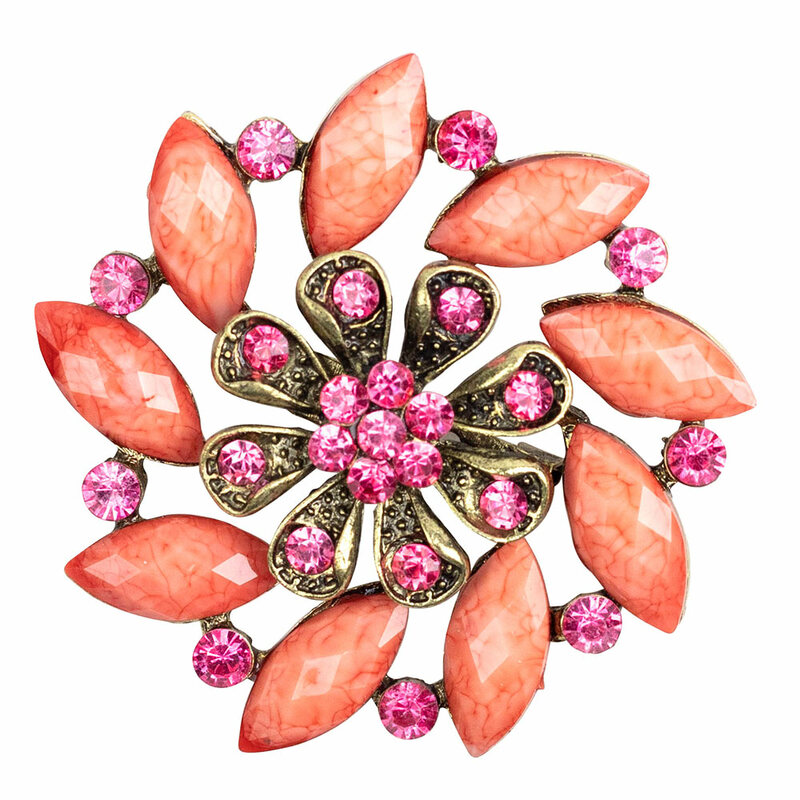 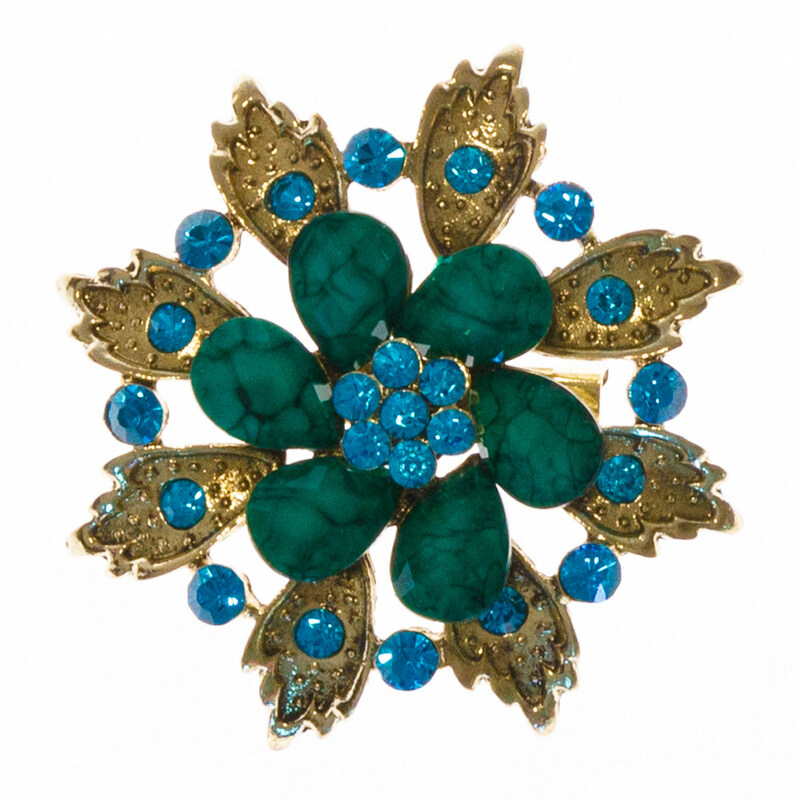 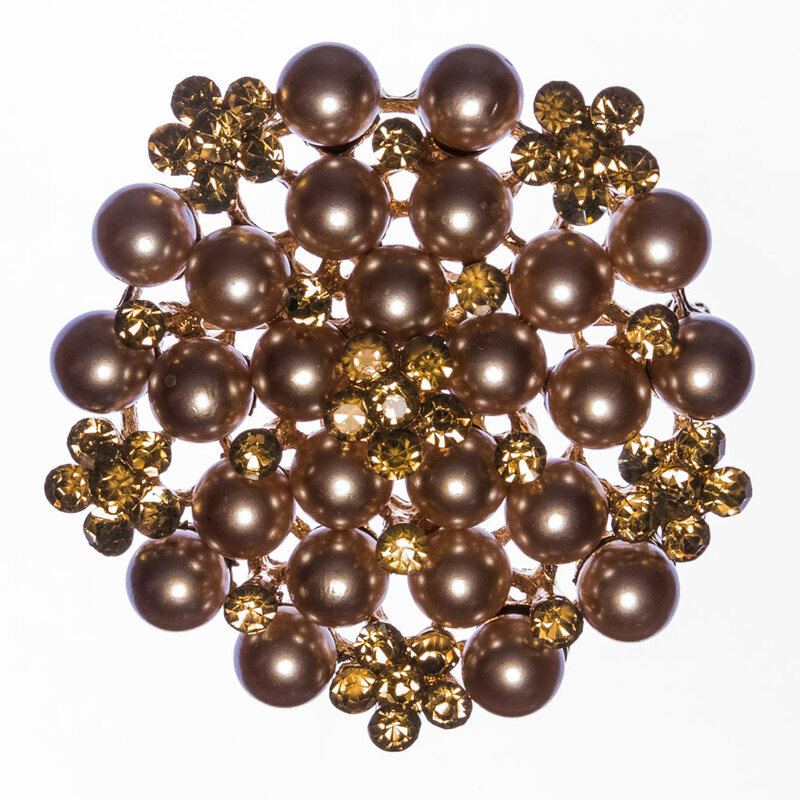 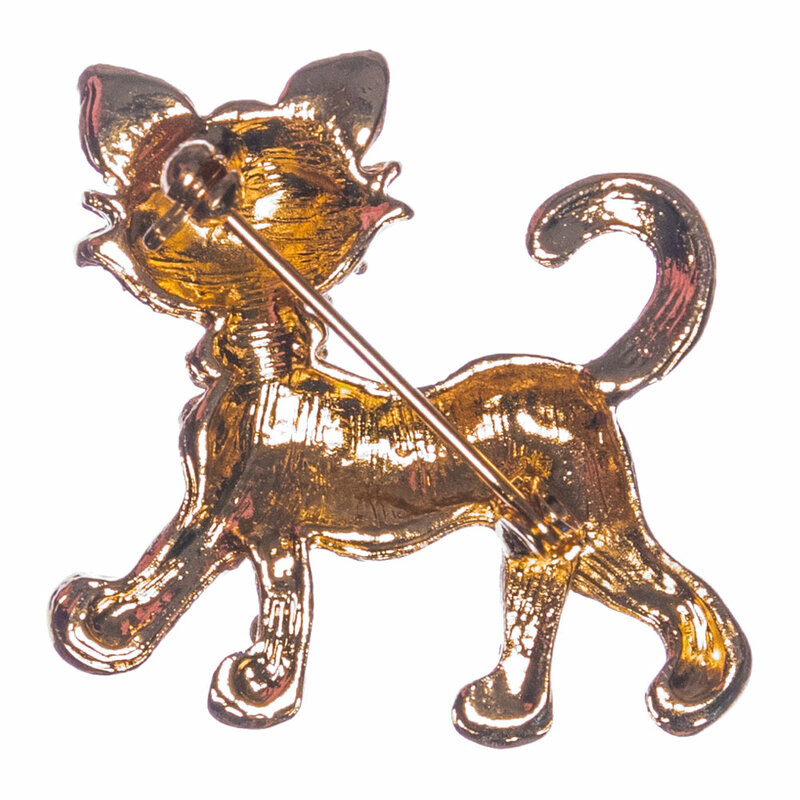 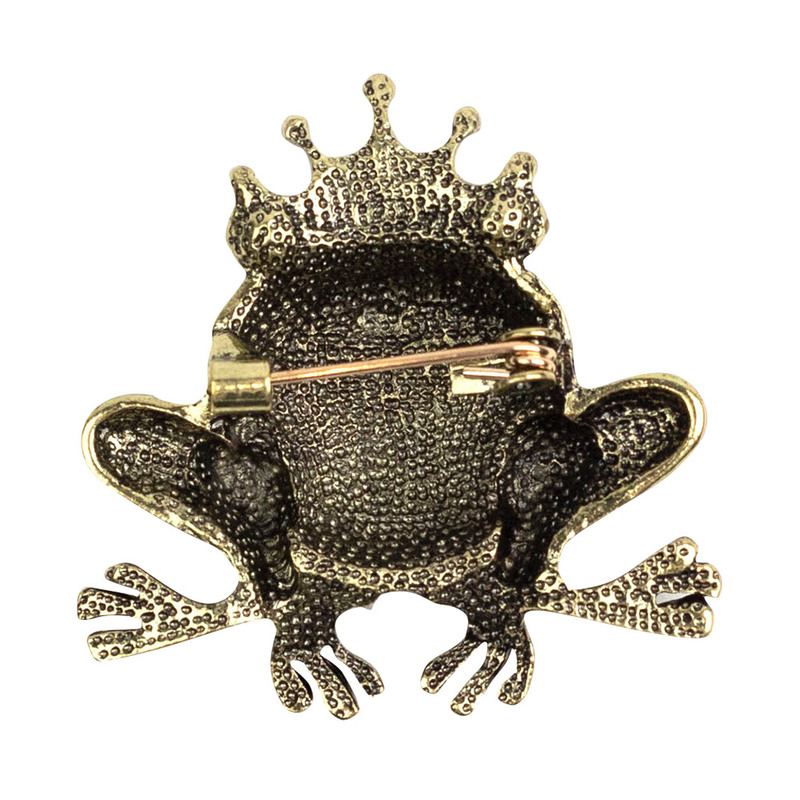 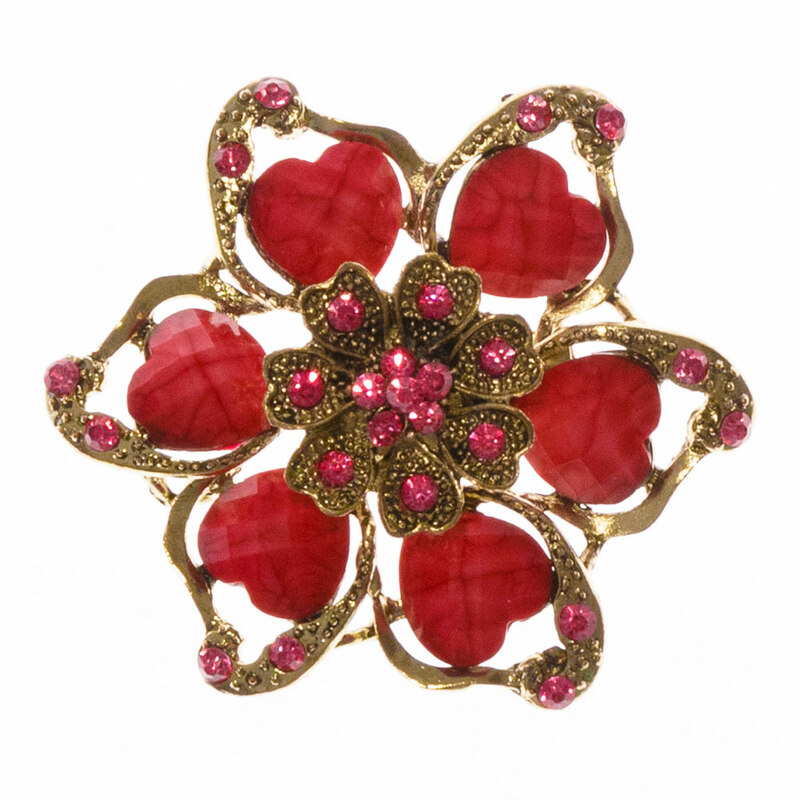 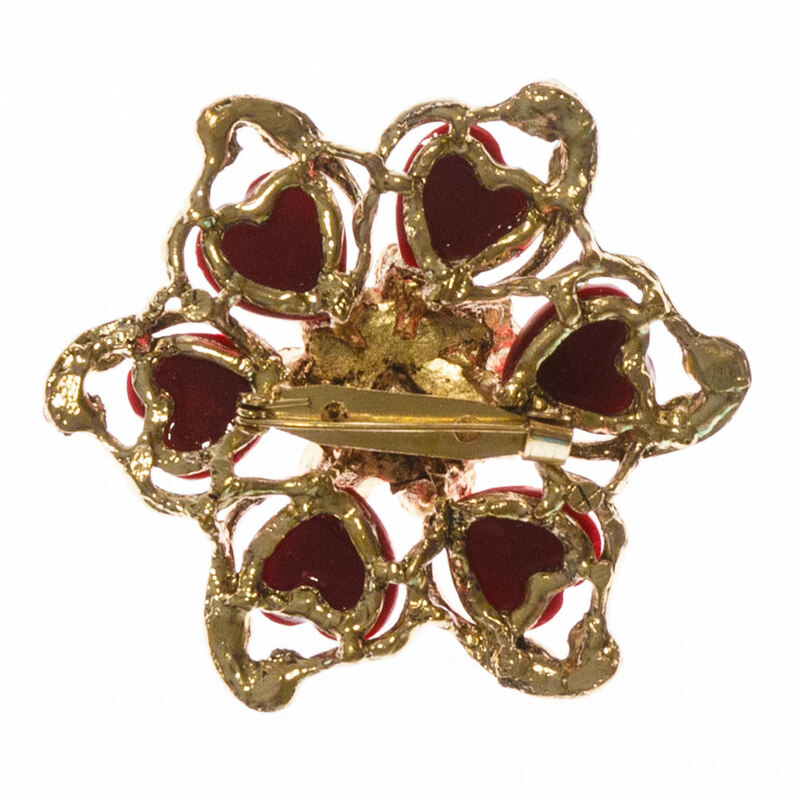 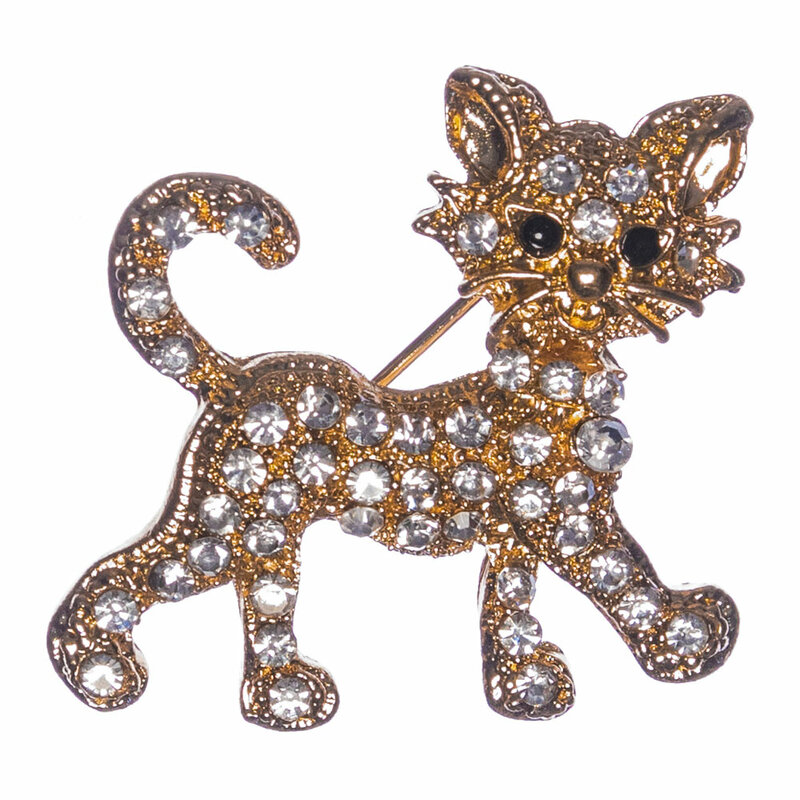 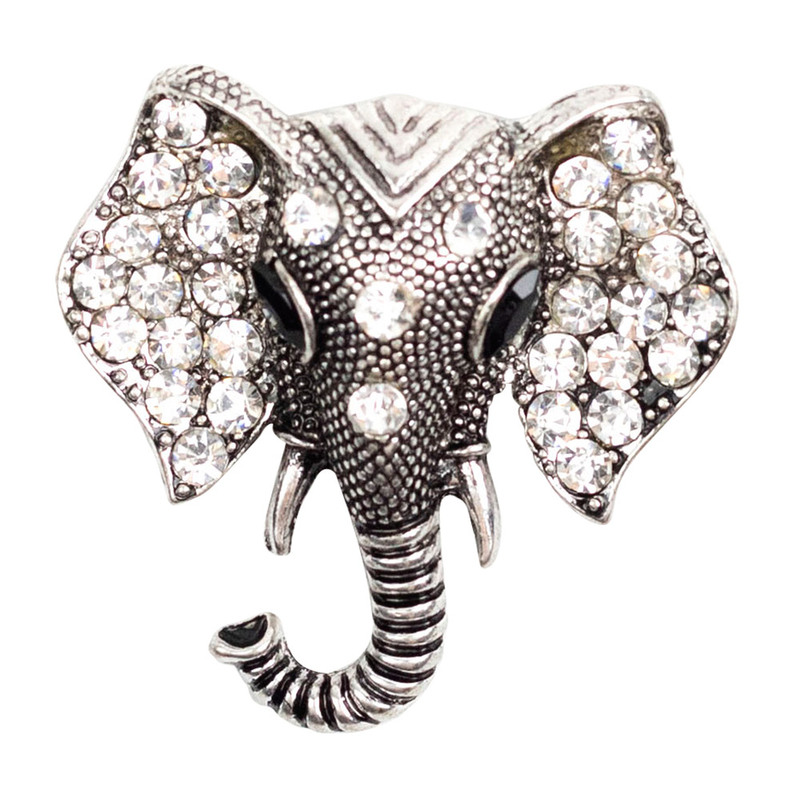 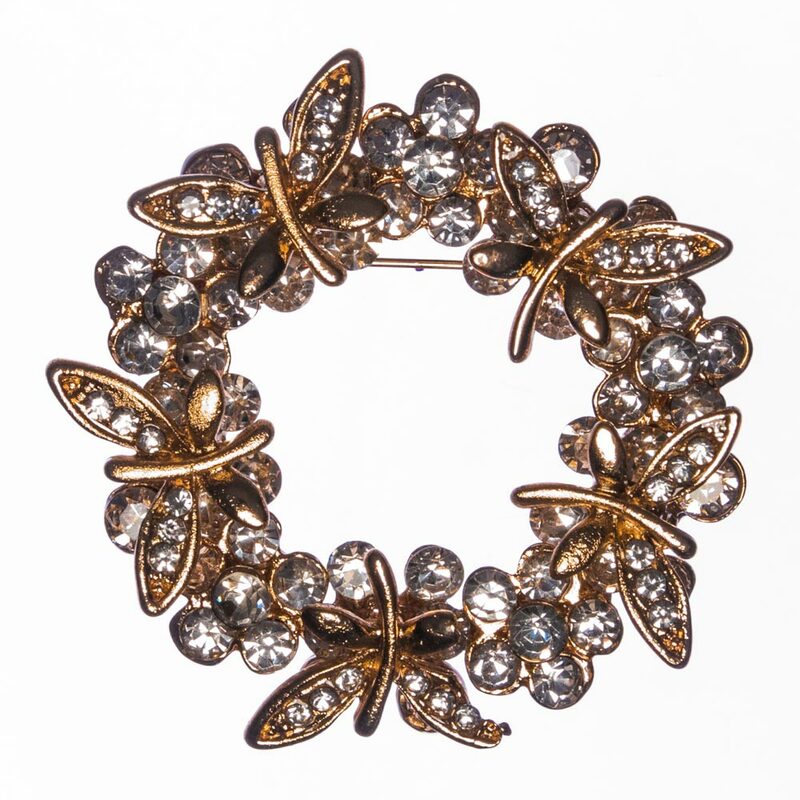 Our wide selection of brooches will make any ensemble look trendy and in-style. 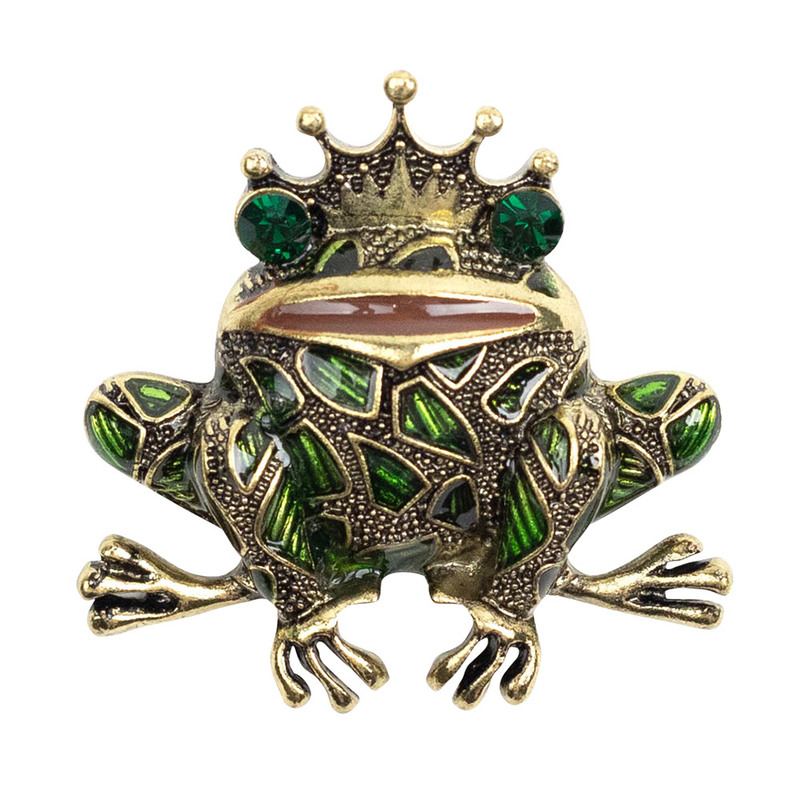 Get yours today from Australia’s best brooch store and enjoy free shipping on orders above $60, easy returns and friendly customer support. 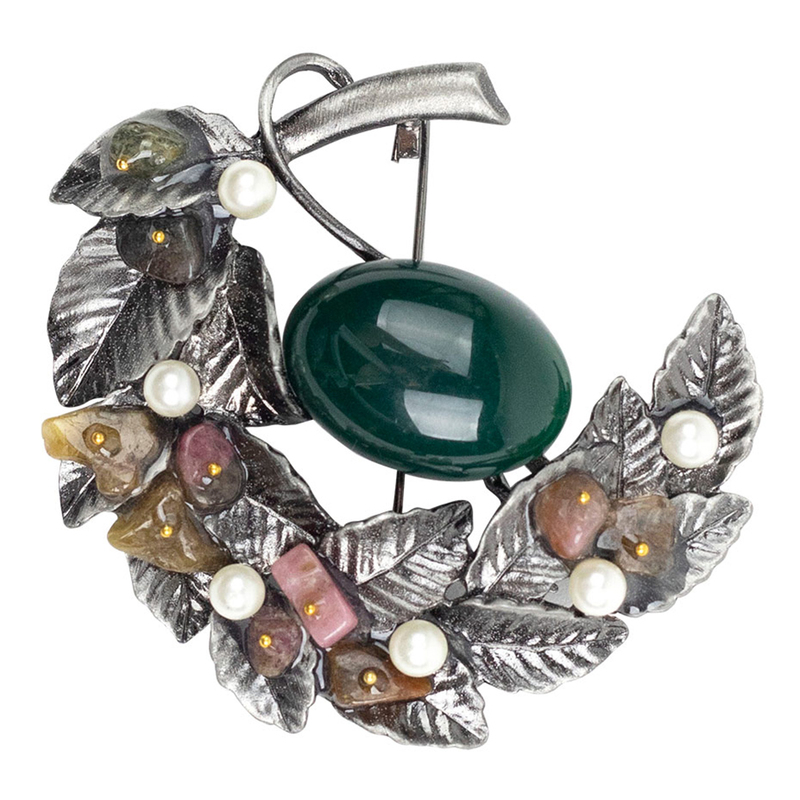 Weddings are a perfect place to showcase a stunning brooch. 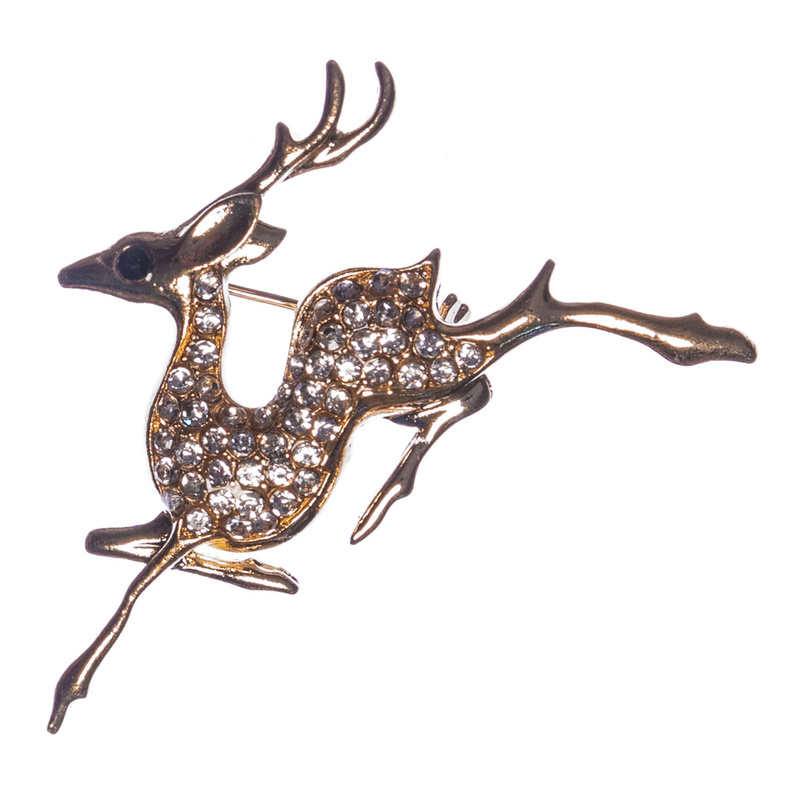 There is something sincere and romantic about a wedding brooch; and it evokes the same elegance and understated poise of a pearl brooch. 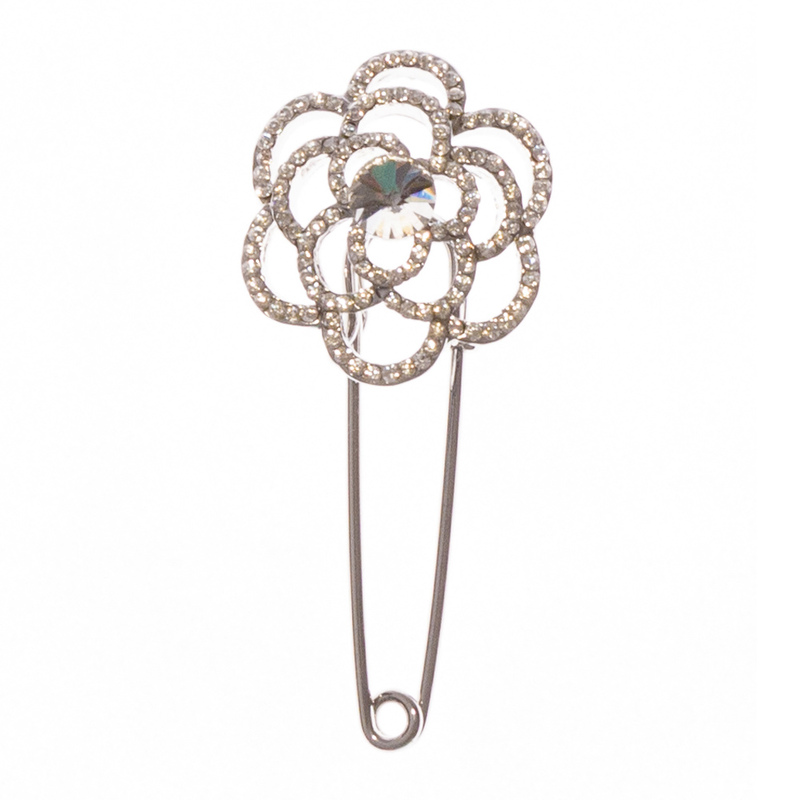 They have quickly become a popular choice with wedding guests and make a great accessory to a fabulous wedding dress. 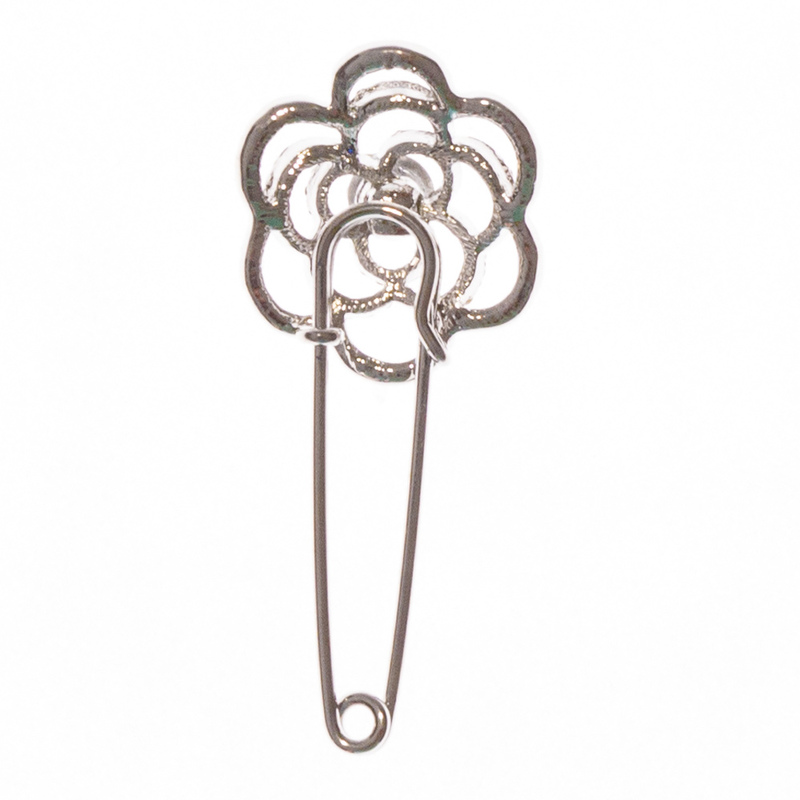 They are also a perfect gift for a mother or a bridesmaid, and add a special touch to complete a look. 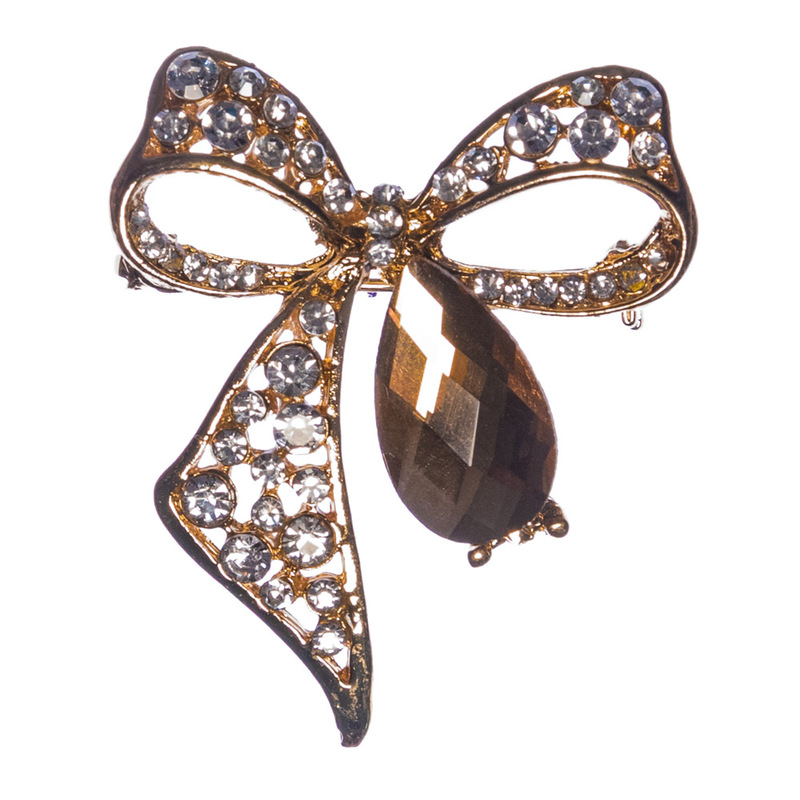 Our wedding brooches feature striking gold, silver and coloured stones in different shapes and colours. 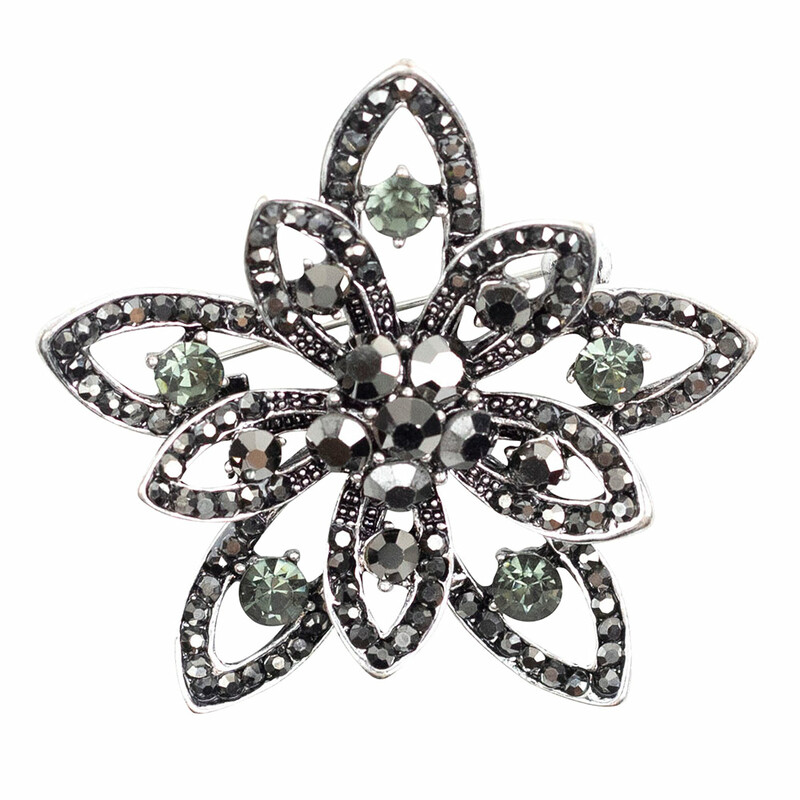 Like our stunning and regal Zaylynne Purple Princess Brooch, crafted in diamonds and accentuated by purple rhinestones. 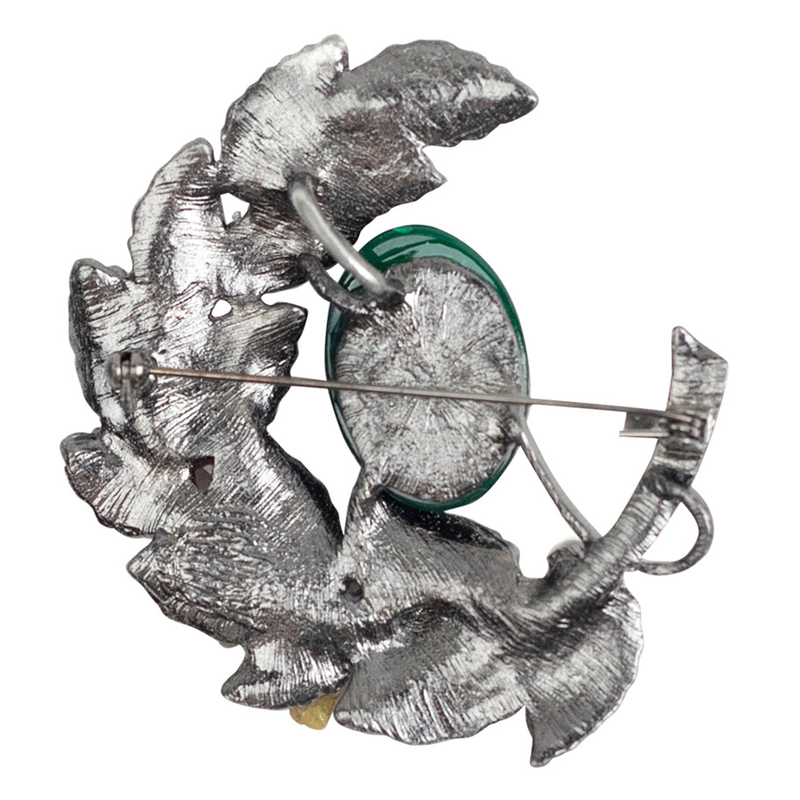 If you wish to attract attention with your look, consider pairing one of our wedding brooches with a set of stacking rings or an equally striking bracelet for an edgy and fearless look. 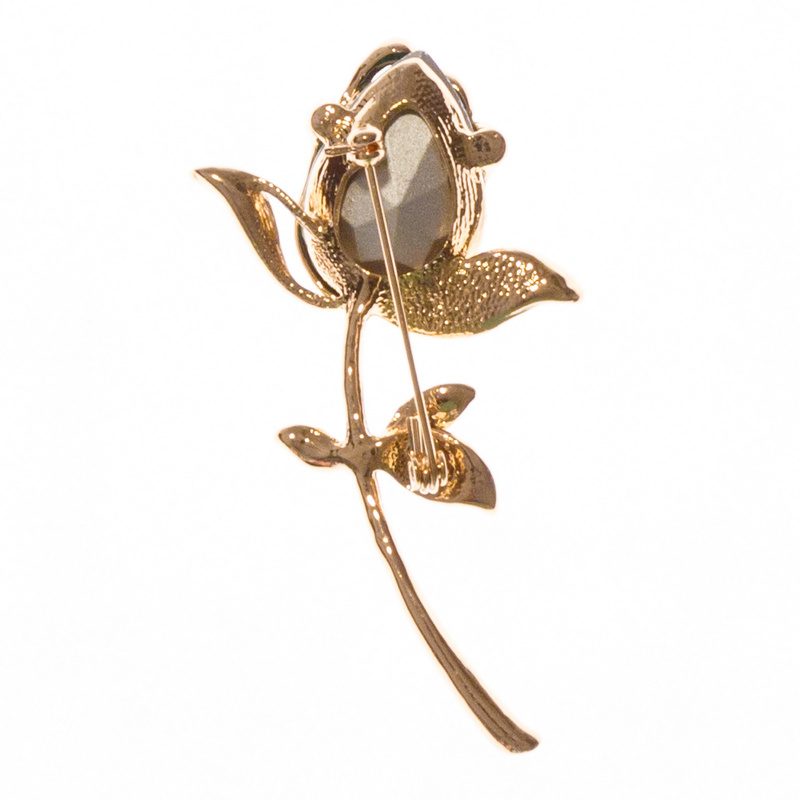 Vintage brooches have a classical design that remains timeless; but to spice things up, a wedding brooch is an epitome of elegance and can add instant sophistication to an outfit. 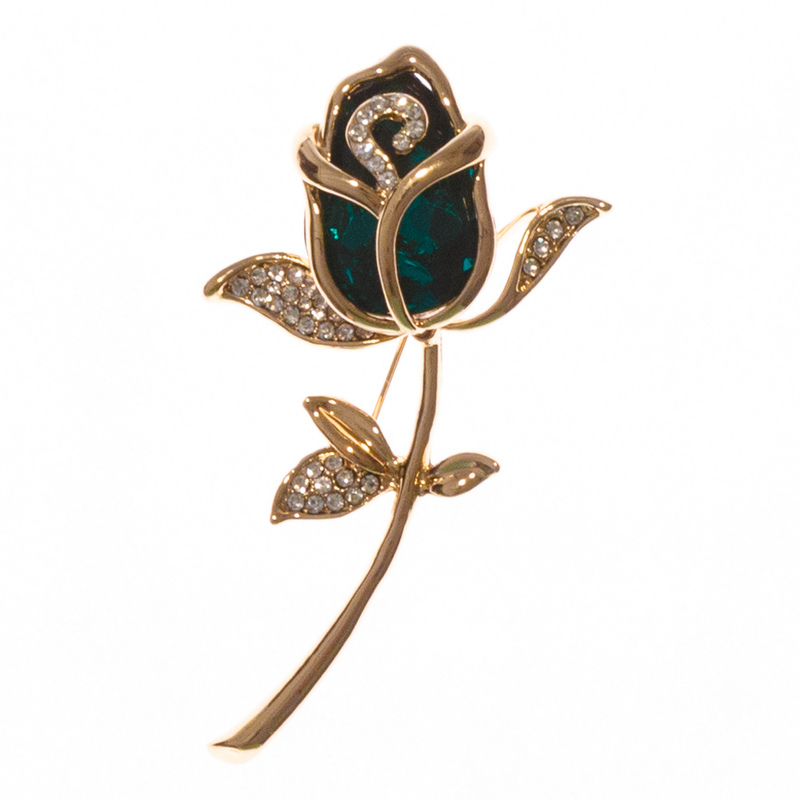 But don’t just leave it for a wedding celebration; there’s no reason why you can’t wear your wedding brooch at the office with a formal outfit; or with a midi dress why shopping or running errands. 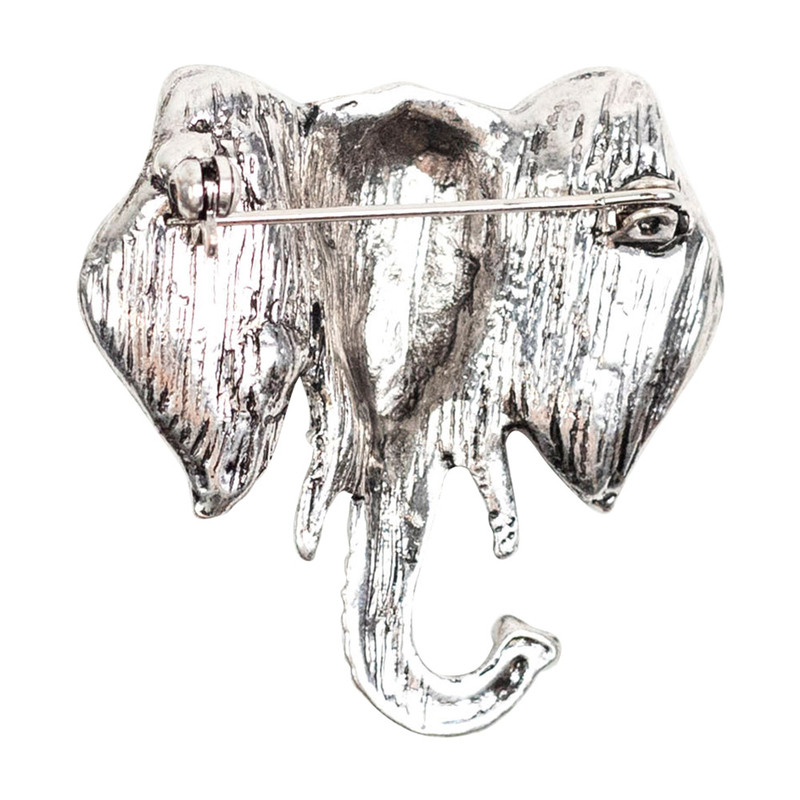 Style it with a slim-fit jacket, buttoned shirt or crew neck blouse and you’ll realise just how perfect it is with everyday wear.